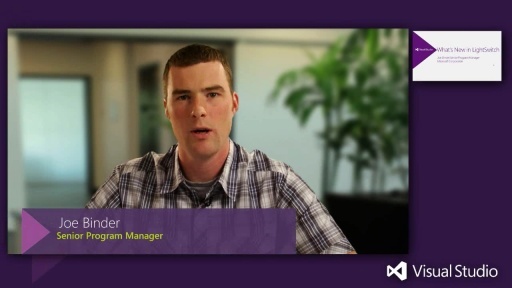 Modern app development is tightly related to end-users' work in which Office is "a must." 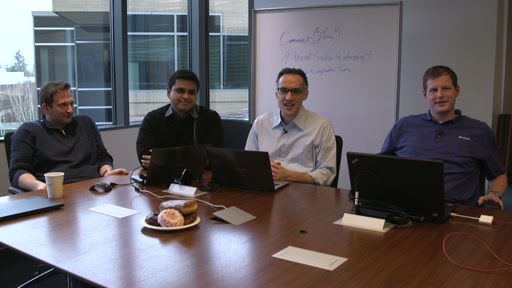 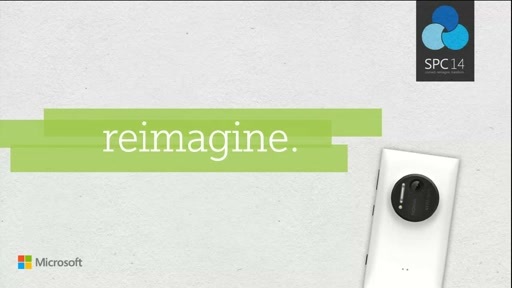 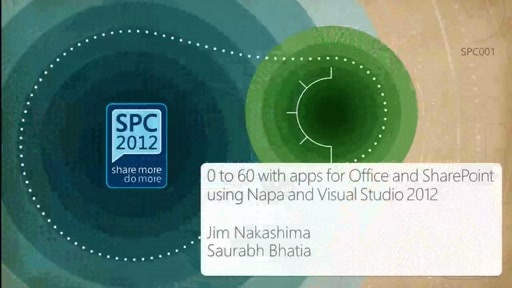 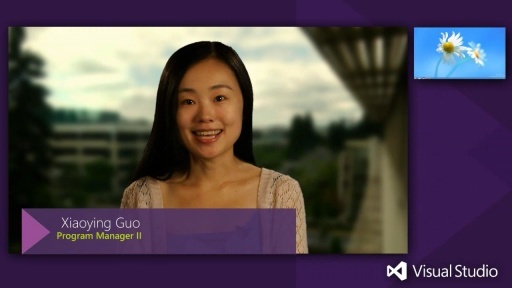 Office 2013 introduces a new app model that brings the best of web development to Office. 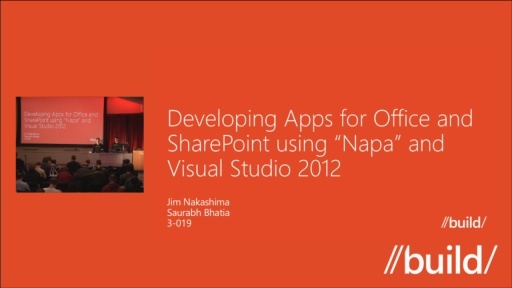 Join us in this session to see how easy it is to start building apps for Office using these new development tools.